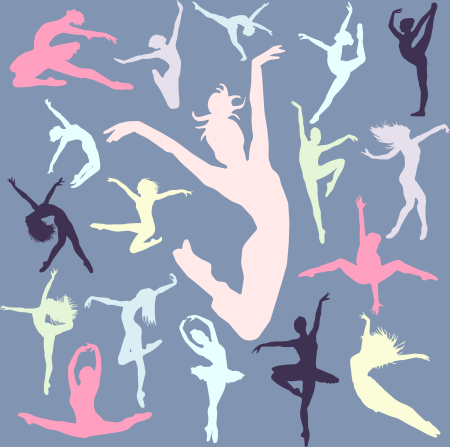 Tustin Dance Center offers a wide variety of dance classes for young children through adults. Many of our dancers are also in performing groups and compete in many prestigious dance competitions throughout the year. We also offer music classes for children ages 0 – 7. Click on a link below for more information. We offer year-round classes in many dance styles and Pilates, and a full schedule of Kindermusik classes. Check out our schedule and trial a class on us!